Apple marketing head Phil Schiller and his wife, Kim Gassett-Schiller, have together donated $10 million to Bowdoin College in Maine —a school their sons Erik and Mark attended, the latter graduating this year. 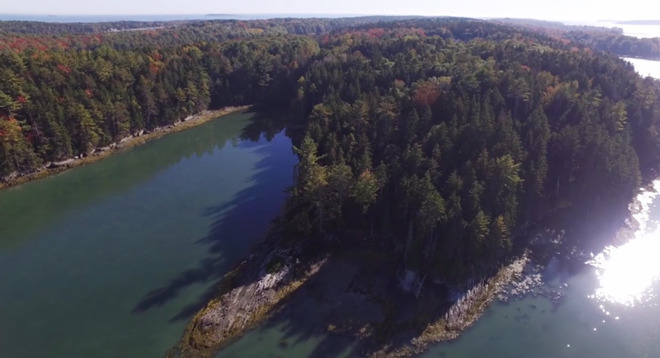 The money will be used to build a "dry" lab connecting to an existing marine lab for Bowdoin's coastal studies center, as well as a "convening" center with housing, classrooms, and dining facilities. In exchange, the coastal studies center is being renamed to the Schiller Coastal Studies Center. Schiller and his wife can be seen in a promotional video, where they talk about the importance of the environmental research involved and some of their own related experiences. Schiller rarely enters the limelight outside of Apple's press events, where he shares the stage with people like CEO Tim Cook and software and services head Eddy Cue. His role at the company has made him a wealthy individual, and he's sometimes called upon to address minor controversies, such the fate of the Mac mini or the development of the original iPhone.